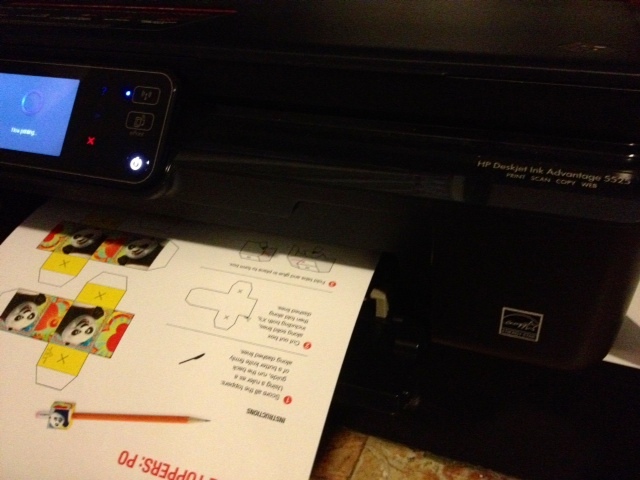 HP Deskjet Ink Advantage 5525 e-All-in-One is really, really it! ;-D Remember that I'm also into DIY parties, it would have been nicer and more cost effective if I had this back then. Oh well. 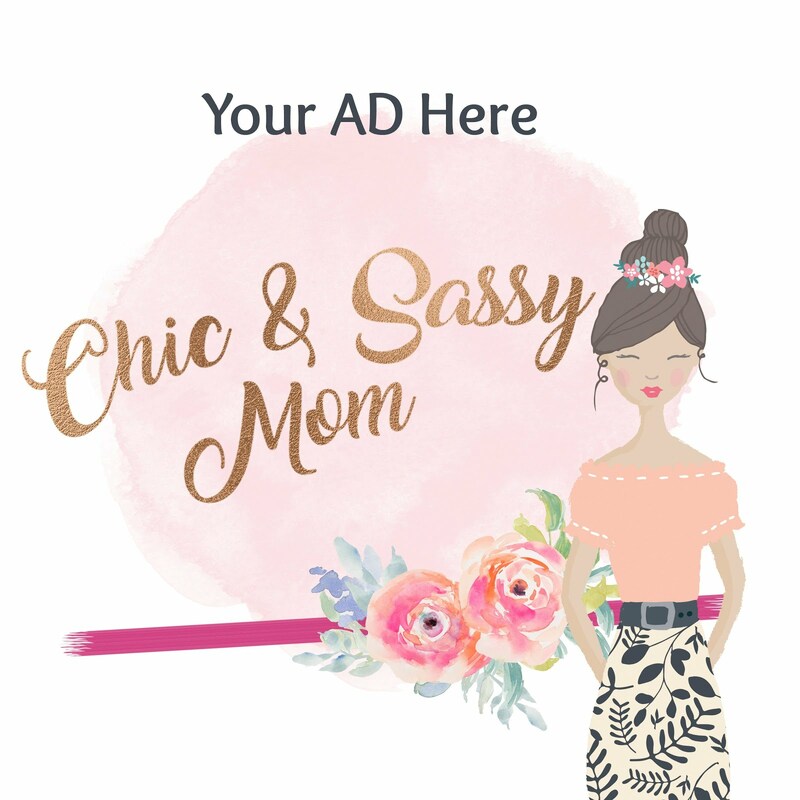 Better late than sorry.Truly, having a nice printer means more customized matching decors, toys, giveaways, table toppers etc. Here's one for starter. Ready for school soon! ;-D DIY Printable Kung-fu Panda 2 Pencil Toppers from the HP Creative Home Studio. 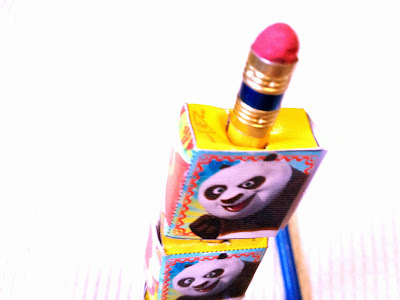 Kung Fu Panda is another movie and character that we adore. 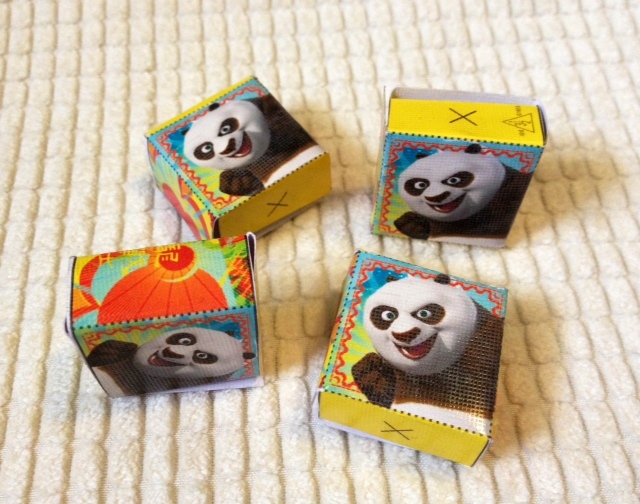 So it's doubly nice to have a Po Pencil Topper Printable available. Of course, Chase wants to do Master Shifu too. Will save it for another time. 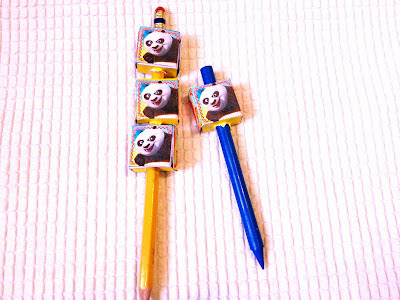 Po Kung Fu Panda 2 Pencil Toppers. The activity can be accessed via HP Philippines Facebook Page Ink Advantage Tab. 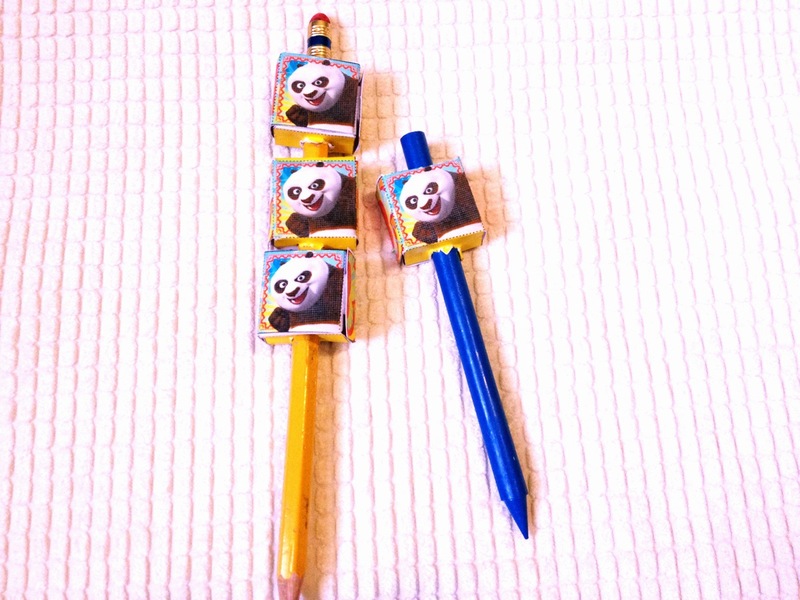 Under Arts & Crafts Application, choose the Kung Fu Panda 2 Pencil Toppers. Requires 1 page of paper, preferably card stock or paperboard. Since we have photo paper, we used that instead. 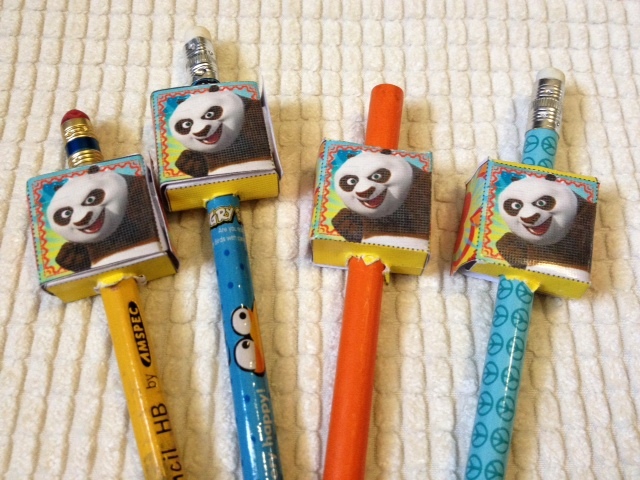 A page makes four toppers. Descriptive instruction is also included in the printout. But it's easy peasy with the dotted lines as markers on what to fold. 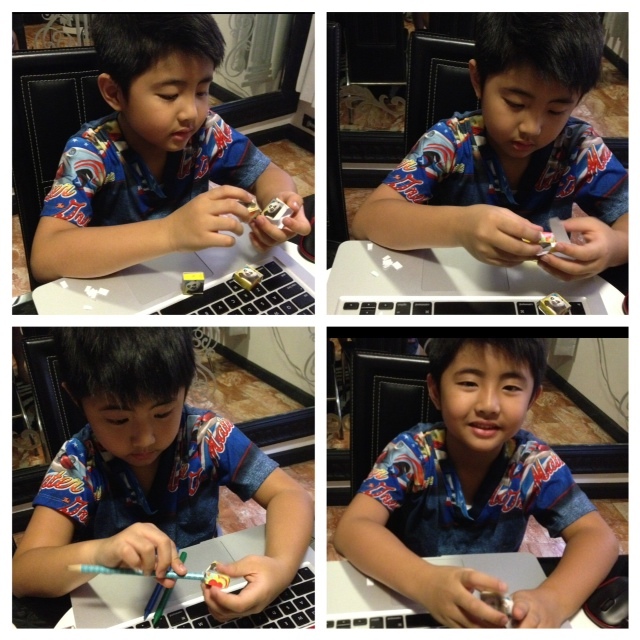 Instead of glue, I used double sided tape. 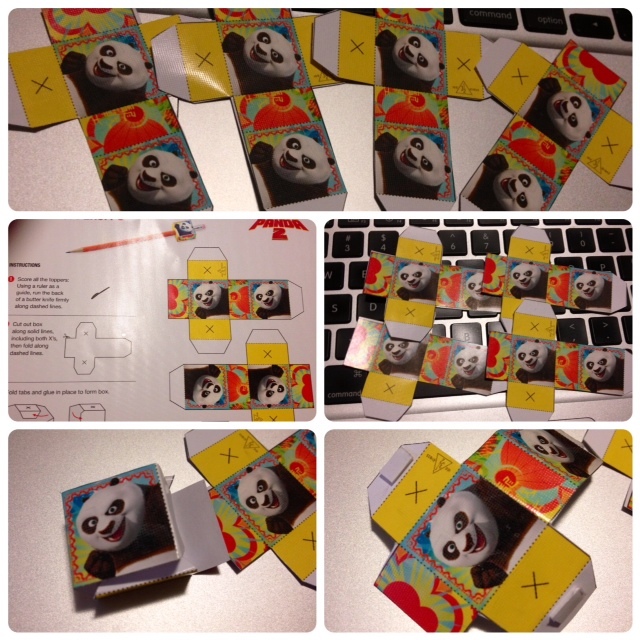 For the cutting of the "X" hole, fold it lightly in the middle, and cut gently. Pencil or Crayon toppers. Single or stack them. Amazing! The HP Deskjet Ink Advantage 5525 e-All-in-One truly allows us to print all we like. Read more about the HP Ink Advantage here. Discover HP Ink Advantage. 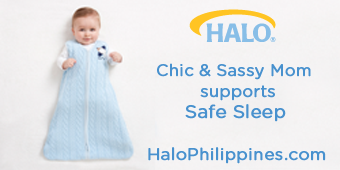 Like and Visit Hewlett Packard Philippines on Facebook for more details.